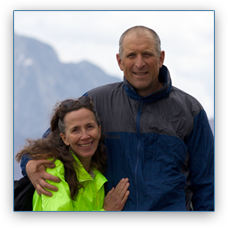 Suzi was born and raised in Glenwood Springs, Colorado. After being a “stay-at-home” mom raising two wonderful sons, she decided to put her energy into her passion for movement; Pilates was the perfect fit! 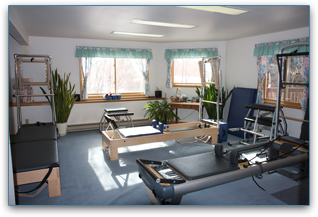 In 2007, Suzi received her certification through the Peak PilateSystem, a classical approach to teaching Pilates. 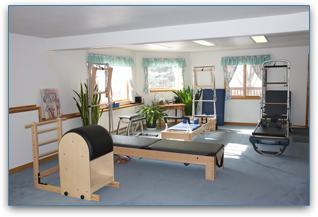 Watching her clients reap the benefits of becoming stronger, more flexible and reshaping their bodies motivates her to continually learn and understand the multifaceted aspects of the system Joseph Pilates developed. 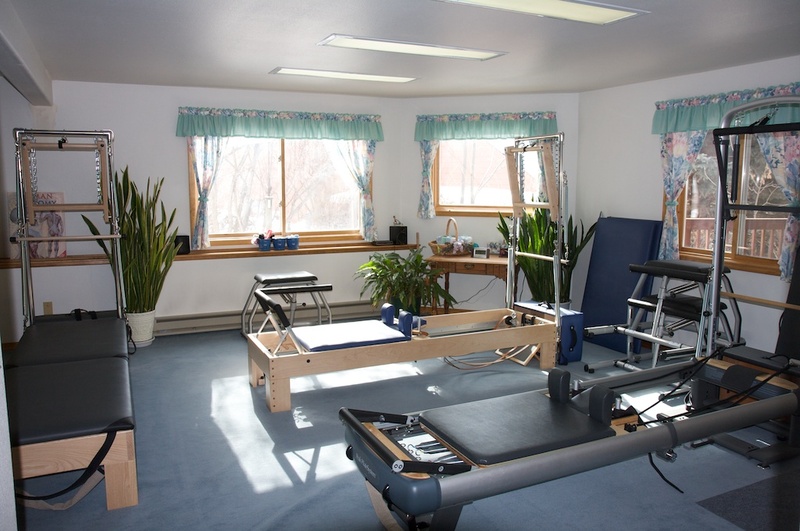 Suzdio is a home studio located in Glenwood Springs. 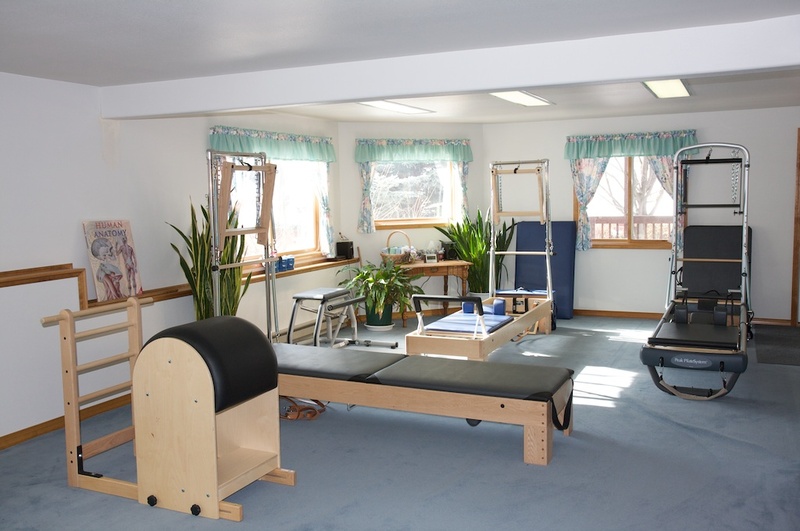 Sessions are 55 minutes in length and include work on a combination of reformer, tower end, chair, high ladder barrel and mat according to the client’s needs. Individual sessions are available along with duet and trio sessions.